Do you need a car in Tuscany? Do you need a car in Tuscany ? An article to help you decide whether you need a car in Tuscany – and if you decide you do – to give some tips on driving here. 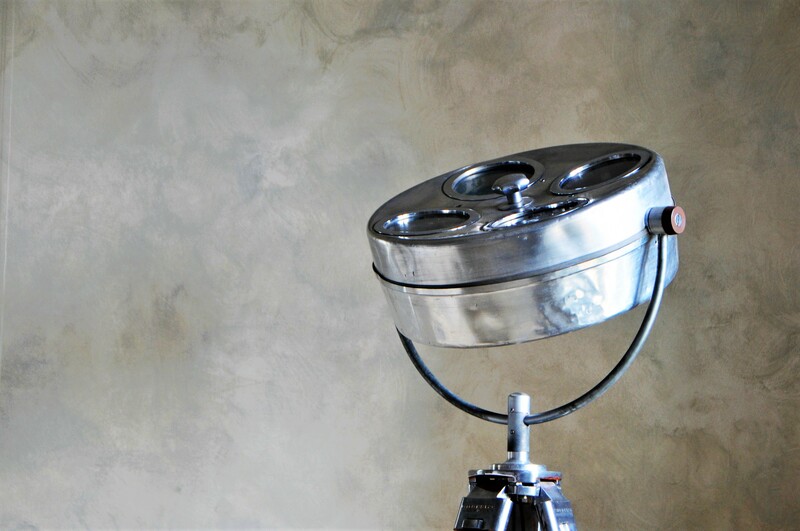 Words by Amanda Atkins of Siena House Tuscany. I love the big Tuscan cities, but I love rural Tuscany even more. I am happy with a few hours in a historic city centre but out on the open road in Tuscany ? I could do that all day! It amazes me that Tuscany is not apparently famed as a driver’s paradise. Clearly it’s not – and not only, some drivers are nervous that driving in Tuscany might be very uncomfortable. In ‘big’ city centre locations (such as Florence – which is not really a big city but it’s our biggest one….) I agree, it’s pretty stressful, and that’s where an insider tip or two about where to rent a car when departing from Florence makes the difference! Also travelling on the motorway in Italy, that’s pretty confusing for anyone who comes from a place where there are no tolls on the motorways. And the infamous ‘Z.T.L.’ zones – let’s talk about those further down. 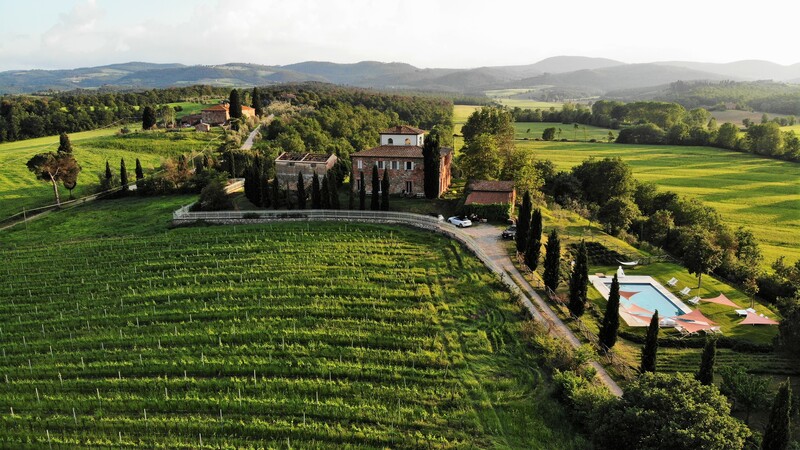 In this article I hope to reveal however that having a car is not something to be timid of, it’s not only going to enable you to make the most of your time here – but that driving in Tuscany is going to be a big part of your enjoyment. 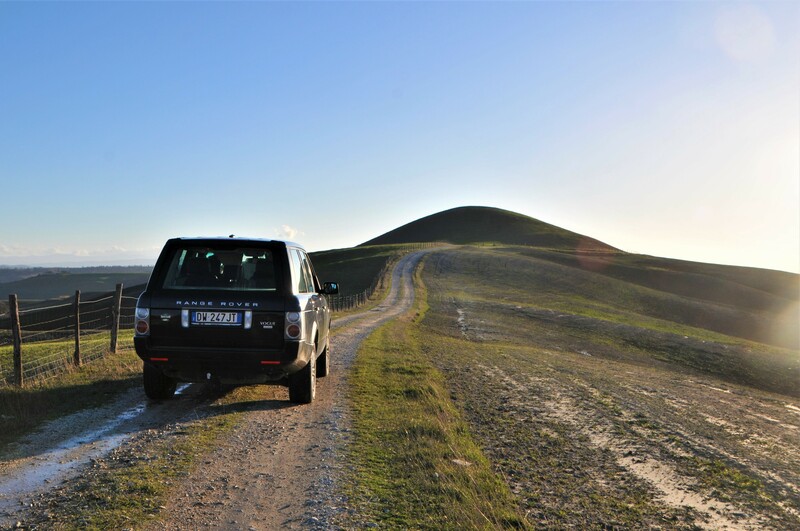 Having a car in Tuscany is not absolutely required in all locations, of course – but can improve the experience so much. Right here, where we have chosen to base ourselves we are in prime location for exploring with ease – by car. ‘Walkable’ distance in the countryside means a simple short and beautiful journey by car (we were assured only yesterday by two very knowledgeable Tuscans) of course, no rural location out here offers real life services truly accessible by foot but the new notion of walkable (we were assured…) is having a really good choice of great visits, places to eat and places to get access to ‘real life needs’ at only a short distance. Even when you choose a great touring location that offers a wide choice of visits in all directions, good train and airport connections etc you’re still going to need a car. You just do, trust me. Taxis are few are far between and expensive. Other methods of transport consume too much time and force you to meet deadlines. That’s not my idea of vacation. You need a car in Tuscany to explore or stay in the countryside to see the area in any depth and to get the most out of your time here. Even if you’ve booked resort style accommodation with breakfast lunch and dinner provided you’re going to be tempted to get out to explore and will feel like you are missing out without a car – those hills look enticing, don’t they? that’s Tuscany out there! Figuring out whether you need a car will depend upon where you want to stay, how adventurous, how busy or relaxed, how spontaneous and most of all how rural you want your home base location to be. Driving a car in Tuscany is such a pleasure. In this part of Tuscany there are some sublimely beautiful journeys to take, along roads that travel glorious landscapes. 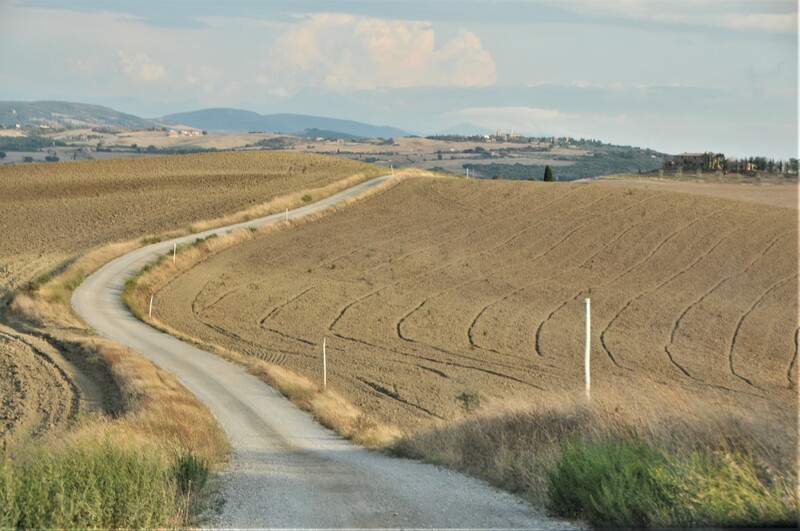 If you’re used to sitting in hours of traffic at home going to and from work and don’t enjoy driving all that much as a consequence, get ready to experience a driving a car in Tuscany…In Tuscany the journey to your destination is usually as much ‘the point’ as the destination itself. Parking is easy (and cheap) too. The biggest hazard when driving a car in Tuscany are the views .. it can be hard to keep your eyes on the road! The roads in the Tuscan countryside are not busy. And I bet you could never guess that the busiest time of the week is Sunday afternoon when many people are just out driving for the sheer pleasure of it! 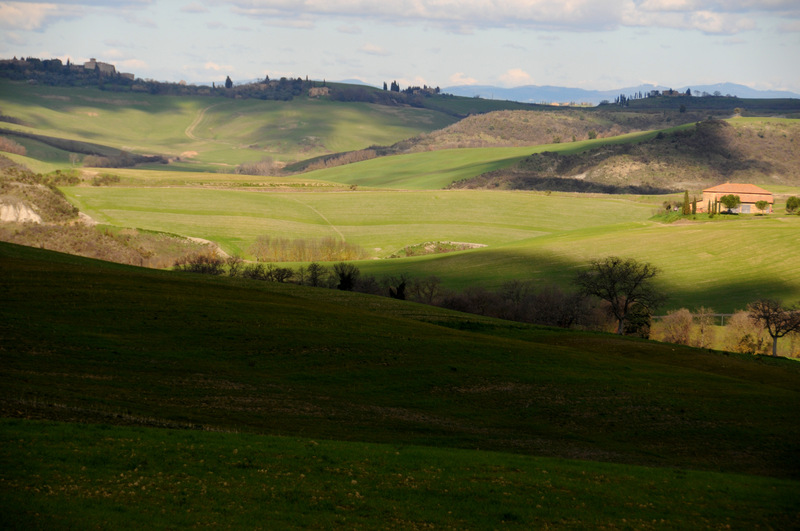 In Tuscany the journey can be as good – or better – than the actual destination. You get the picture – taxi, train, bus, they just don’t compare to the freedom of having a car in Tuscany. If you want to see the countryside – at your own pace – stop as often as you like en route for photos, gelato, curiosity – you really need a car. 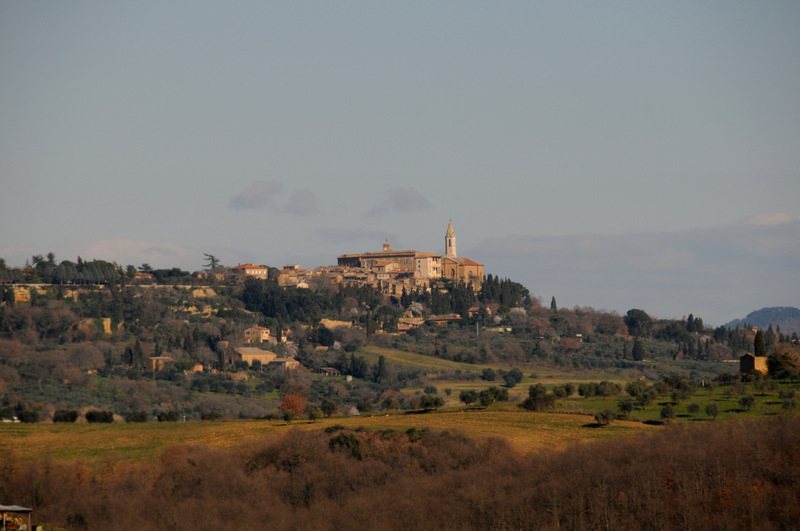 Unless you are willing to book your days rigidly (in advance) and spend a lot of money on taxi or driver or a lot of time waiting around for public transport then you are going to need a car in Tuscany. If you like to play things by ear; to be able to and get our or stay in on a whim, you’re going to need a car. 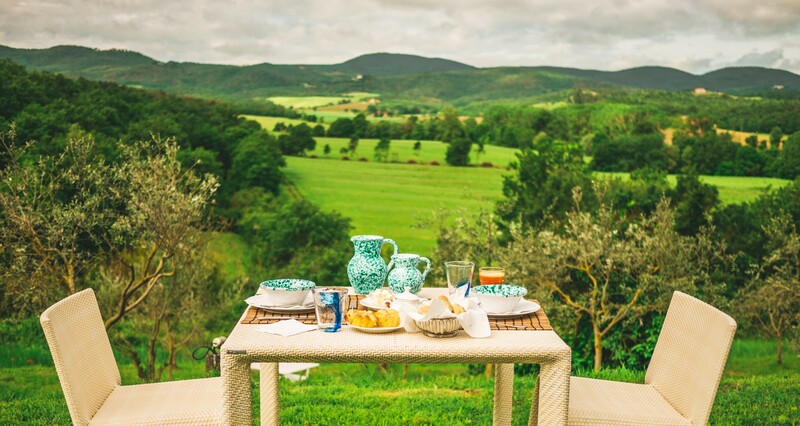 In fact you’re going to miss out on so much of the experience of Tuscany and the relaxation of being here if you don’t rent a car! 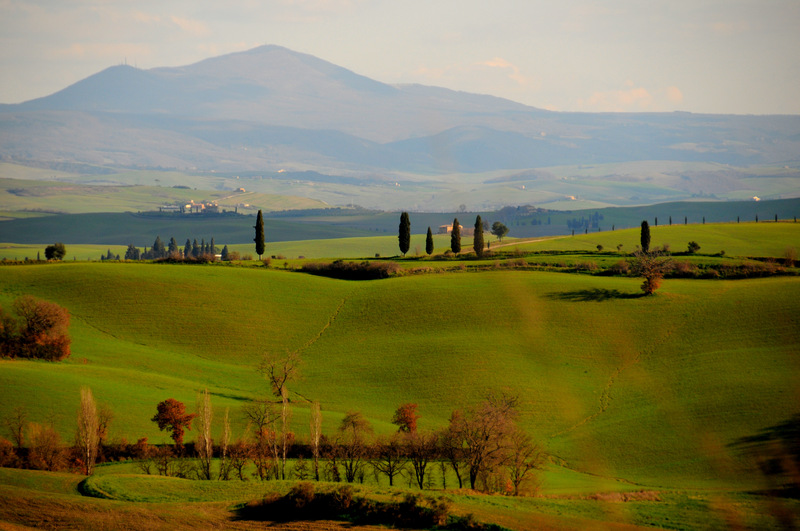 Iconic Tuscan views are not always on the bus routes. The most glamorous of all historic car rallies – the Mille Miglia passes this way annually, which I feel says rather a lot about Tuscany as a driving destination. 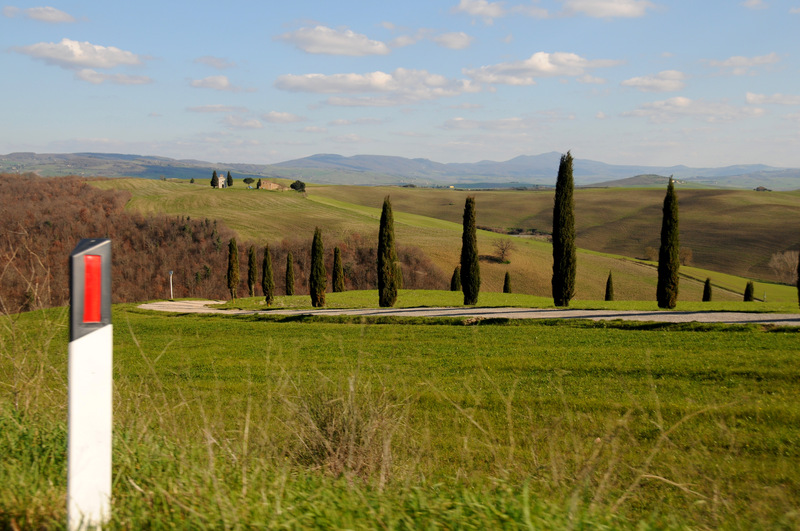 We consider Tuscany absolutely a road trip destination – with some of the best roads and scenic routes in Europe. If you’re beginning your stay in Florence for example and then moving on to a countryside location, renting a car will be the best way to get there. Driving in Florence centre might be a bit of a hair raising experience, but close ish (25 Euro taxi ride away) to the centre find Florence Airport which is well out of the city in driving terms and also a better starting point for your first time driving in Tuscany/Italy if that’s the case. Make sure you research getting to your destination whether hotel, villa or winery… Talk with the owners, ask if there is signposting, get the GPS coordinates. A big source of stress for holidaymakers is getting lost en route to somewhere.. you’re in a strange place and you’re also wasting valuable relax time! Print off maps or written instructions issued by your accommodation or winery and don’t rely totally on google maps and don’t even consider navigating with addresses in rural parts of Tuscany ! Signposting for private businesses in Tuscany is expensive and many smaller places will not have signs. Google Maps is pretty good in Tuscany but if you are not 100% sure you will have data roaming or it’s going to be very costly and you’re going to be tempted to ‘wing it’ for a bit or follow your nose… then print up everything in advance and keep it to hand. Phones can go flat ! GPS units can fail! Don’t expect to be able to ask where a place is – not only because not so many people speak English – but because in rural areas you might not see anyone to ask and not only, with few places having signposting… whoever you ask might not have a clue about where the place is. Most significantly of all don’t expect addresses to work reliably in GPS units (such as TomTom) every time.. many people end up in the wrong place when using addresses. Advance planning your journey (way before you’re sitting in your rental car in the dark about to drive the first time in Italy) will make a huge difference to your experience and stress levels, don’t leave it to the last minute ! AesseRent for Automatic transmission which is not always easy to get in Tuscany – also open for collection and drop off on Sundays by appointment only).